SPRING IS ALMOST HERE!!! Time to switch the winter tires and put away the snow pants! 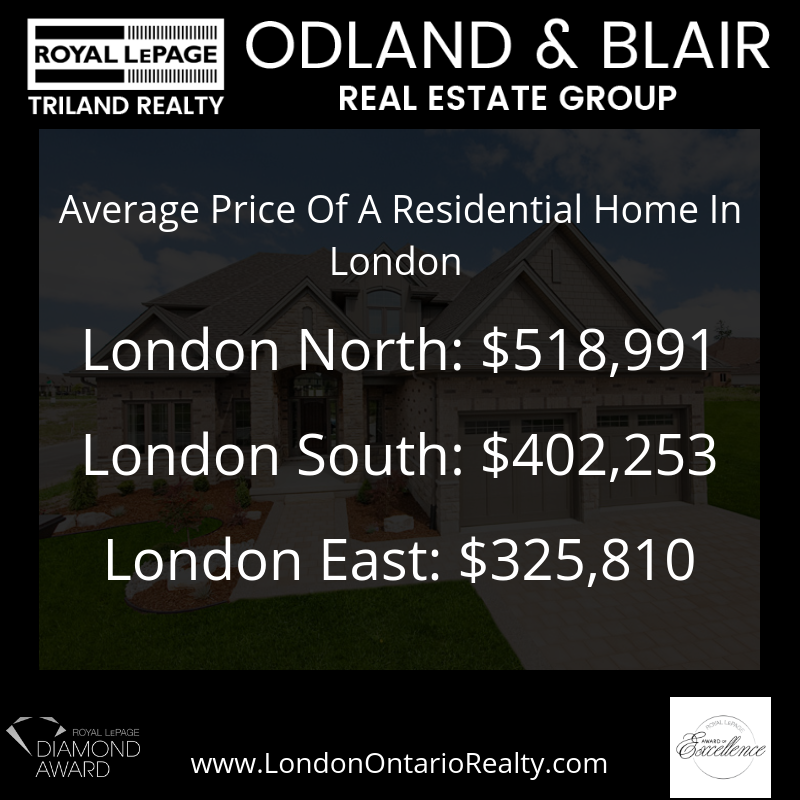 Here is the London Real Estate Market Update for March 2019. 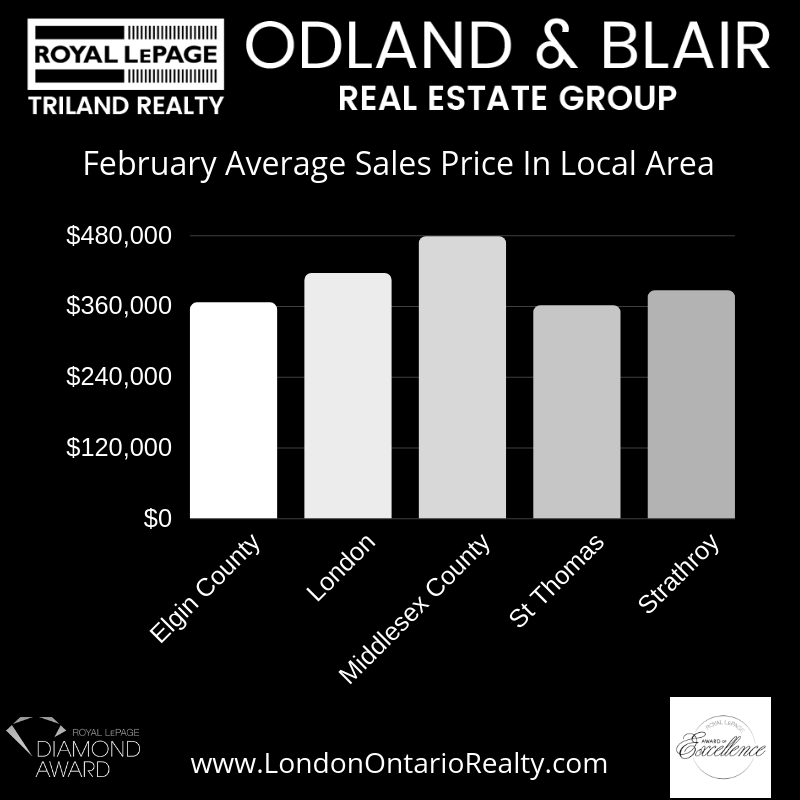 LSTAR (The London and St Thomas Association of Realtors) statistical report show 814 homes were sold in March. 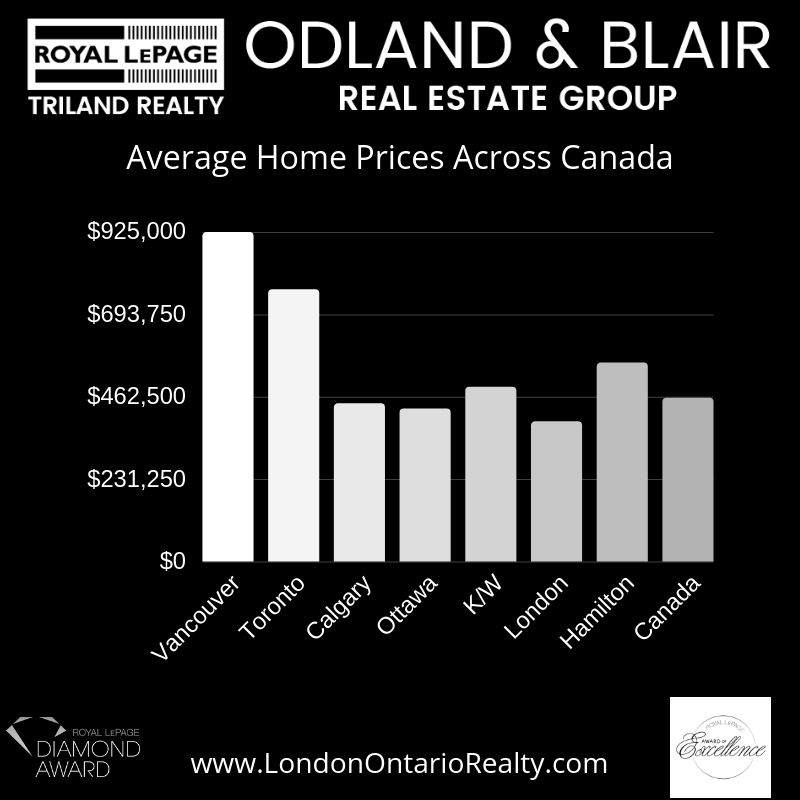 This is an increase of 0.4% over March 2018.